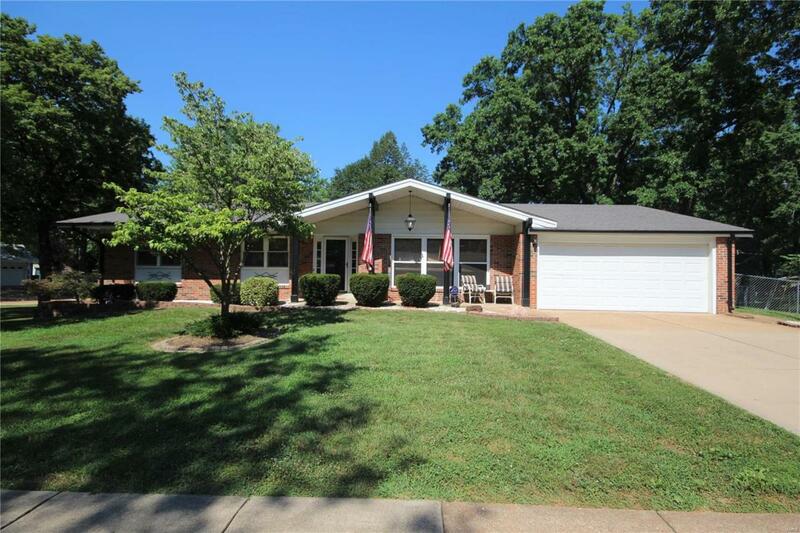 Come see this exceptional predominantly brick 3 Bedroom 2.5 bath ranch in a great location! 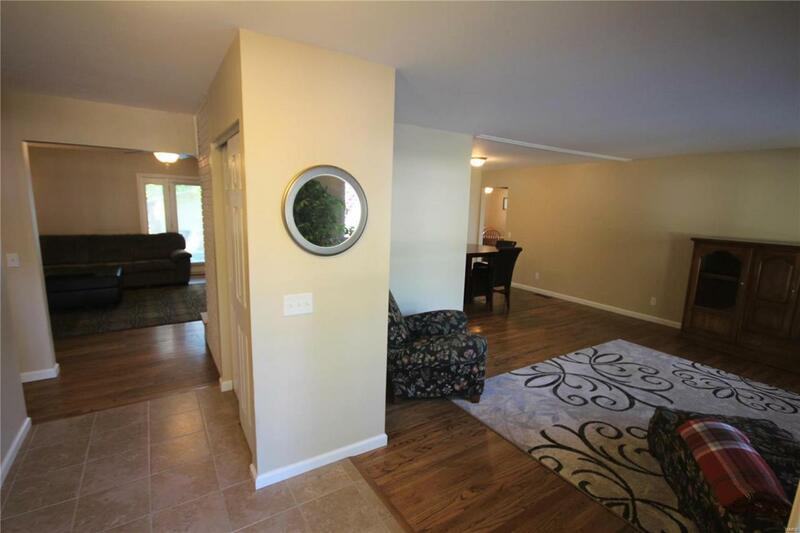 The spacious living room & dining room have beautiful wood flooring! 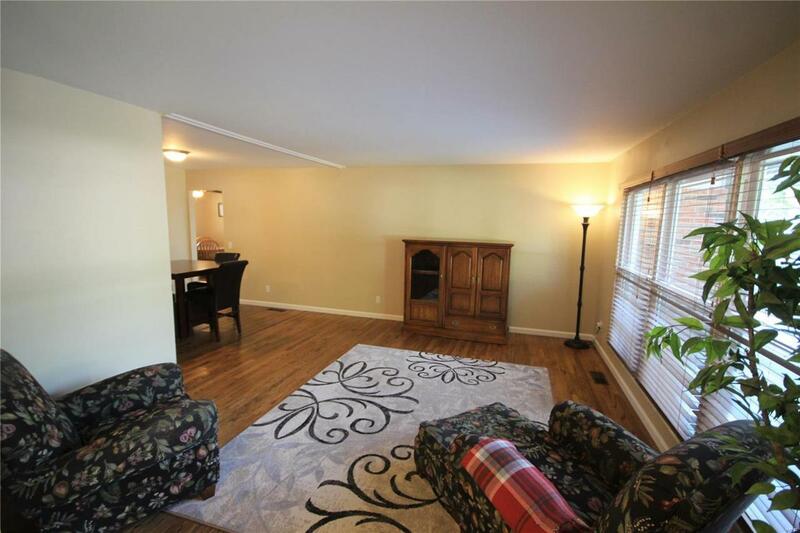 The wonderful family room has a vaulted ceiling, fireplace, & walk-out to a patio! The stunning updated kitchen features newer cabinets, granite counter tops, pantry, & stainless steel stove, microwave, & dishwasher! Main Level Laundry! The bedrooms have wood flooring! 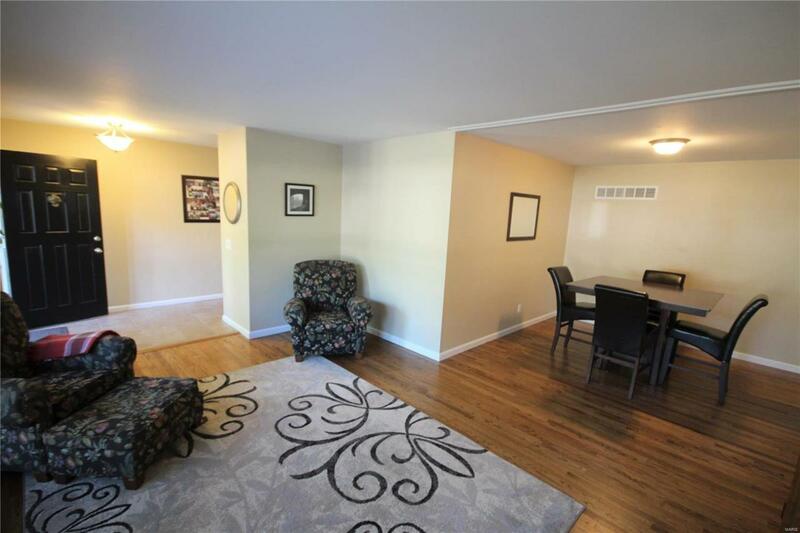 Master Bedroom has a walk-in closet and updated full bath. Hall bath is also updated! Great space in the large lower level rec room! Six Panel Doors! Newer main level windows! One year AHS Shield Plus Home Protection Plan! Partially fenced yard. Listing provided courtesy of Coldwell Banker Gundaker. Listing information © 2019 Mid America Regional Information Systems, Inc. Listing information © 2019 Mid America Regional Information Systems, Inc. Information from third parties deemed reliable but not verified. Data last update 2019-04-20T18:49:00.437.